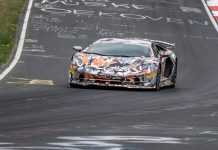 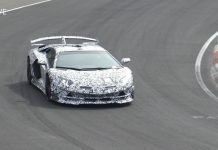 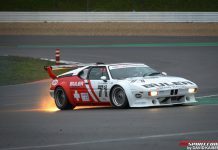 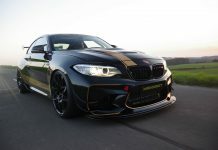 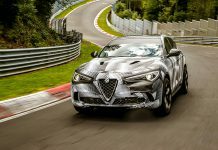 News about Nurburgring, including spyshots, pictures and videos. 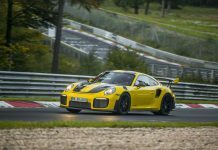 Read more about the latest Nurburgring records. 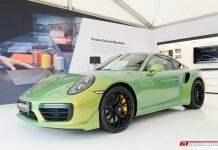 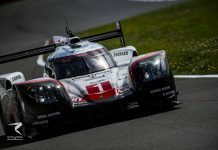 Porsche Does it Again, Overall Nurburgring Record – 5:19.55 mins! 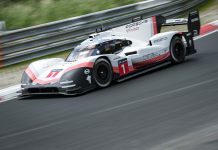 Porsche 919 Evo to Set Sub 6 Minute Nurburgring Time?